The Sentry Camera Phone is a loud-speaking handsfree Door Station unit, with a built in camera for remote viewing. 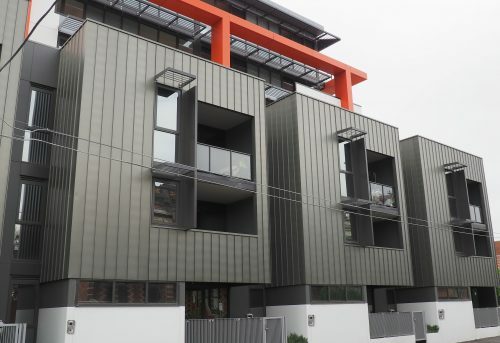 It gives occupants of office & apartment buildings a safe means to communicate with visitors via intercom, and a secure way of managing entrance control. 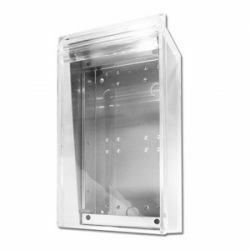 The VOIP Camera Phone Door Station includes a infrared LED lighting (night Vision) and lights up to five meters. 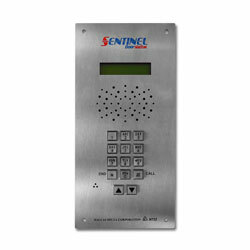 With a choice of Vandal resistant 1 button or metal keypad, the Sentry Camera Phone is a rugged entrance station. Designed to secure the entrance gates and offer a visual identification of the visitors. It is well suited for warehouses, homes, hotels, hospitals and universities as well as many business and commercial settings. 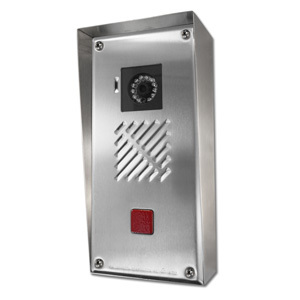 It offers remote gate access, protecting you from unwanted entry to your property. 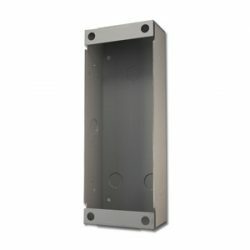 option, when you require a remote release of two independent gates or doors from a single unit. This option is the inclusion of an additional relay, which can be fitted on request. 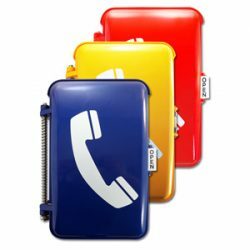 Engraving is a permanent way to label a call destination next to each button, or include the company logo. A Camera Version doorstations are available with a single button or keypad configuration. The in built camera & light activate once button or keypad is pressed. You must be <a href="http://dallasdelta.com/my-account/">logged in</a> to post a review.